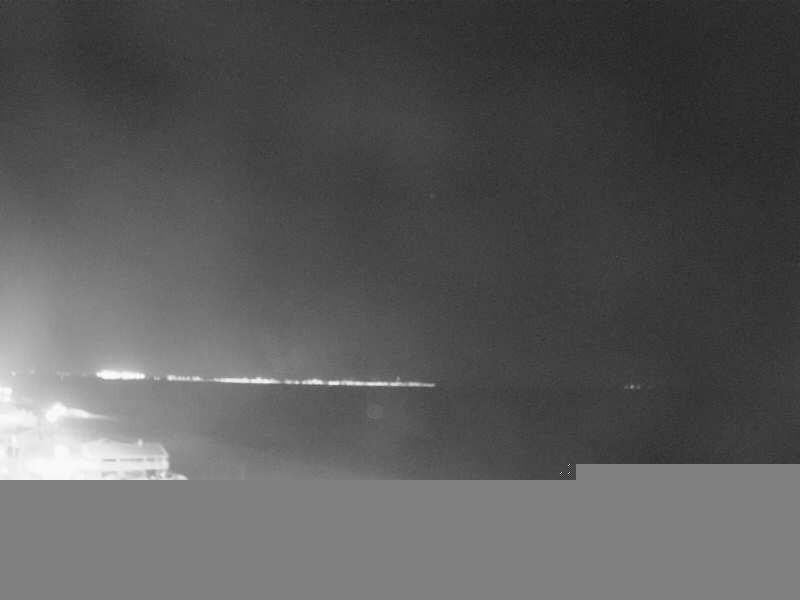 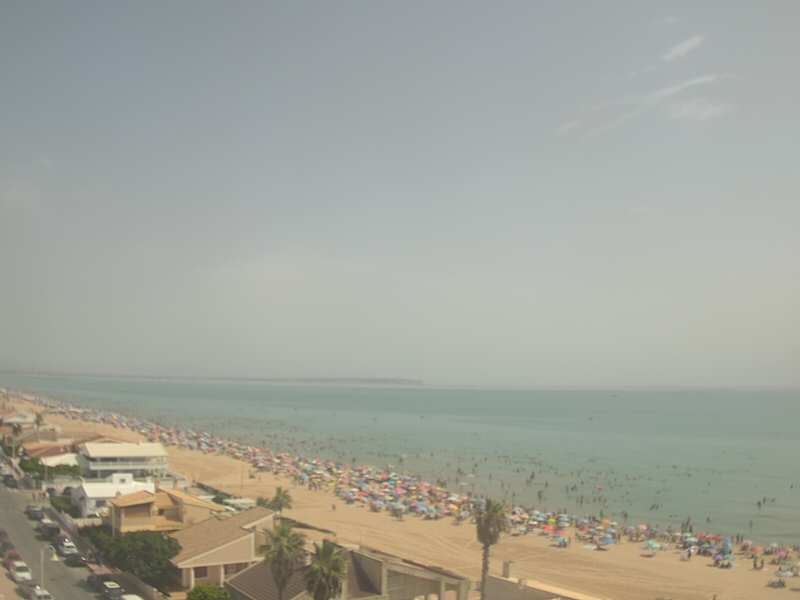 Situated on the South coast of the Costa Blanca, Guardamar del Segura, has a coastline with many sandy beaches, which can be seen in this webcam, remains of past civilisations and a complete range of tourist services. 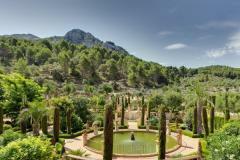 Sand dunes and pine trees make up an attractive landscape which provides the perfect place to rest, relax and enjoy your holidays. 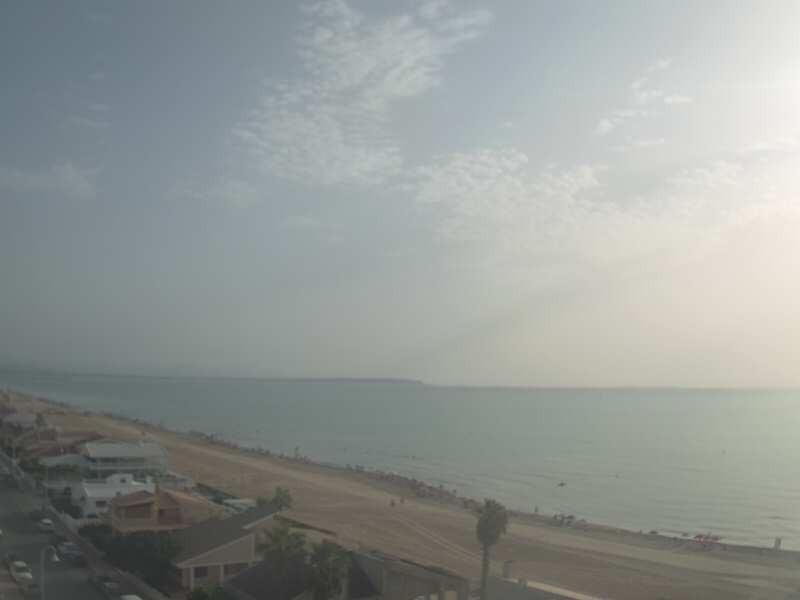 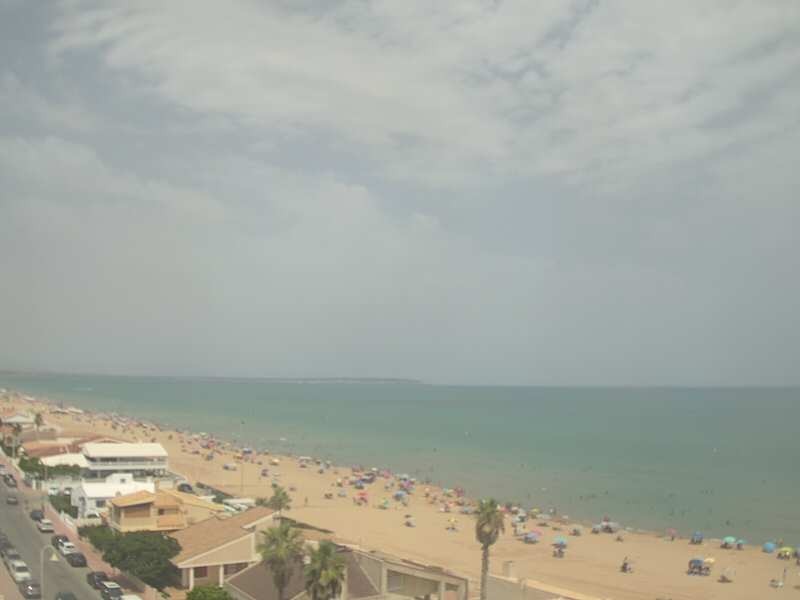 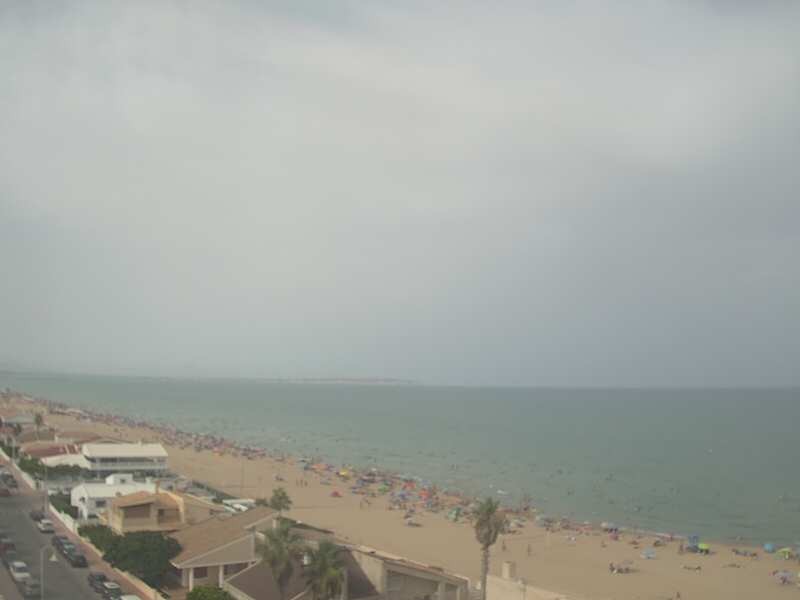 Follow live the beaches of Guardamar del Segura from the webcam at the Hotel Meridional.